Are you ready for fall? My favourites? 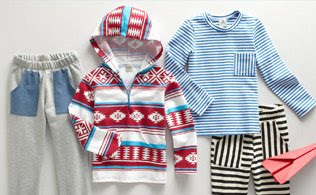 Marseille Tunic for a girl and Baja Hoodie for a boy! 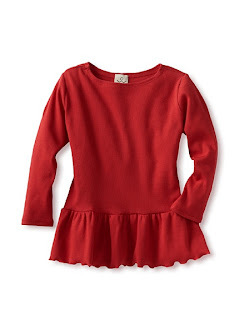 ‘Tis the season for lovely layers, and this collection promises just that for your little ones. From striped shirts to patterned hoodies for him, and full-piece jumpers to adorable tunics for her, these pieces are ideal for layering, for staying comfy, and of course, for running around. With easy-to-clean materials for you, and super sweet styles for them, you can’t help but love it all. About the brand: Brought to you by the makers of boy+girl, all manufacturing takes place in Los Angles – supporting local business and keeping quality high. NOTE: If this is your first time, after you sign in, click on the "Children" tab, then "Water+son"